the comand is completely different module with a HDD, video aux, video streaming, navigation etc. I have a 2012 C250 with Command. I am about to buy all the parts and try the DIY. I just want to be sure I have all the right parts. Can someone who has done this install please tell me if these items are all I need? Do I need an RCA extension for the video to run from the camera to the head unit? I am not sure if 2012 is different from 2011, my 2011 needs an RCA to Fakra extension, as the camera I got has RCA connector. 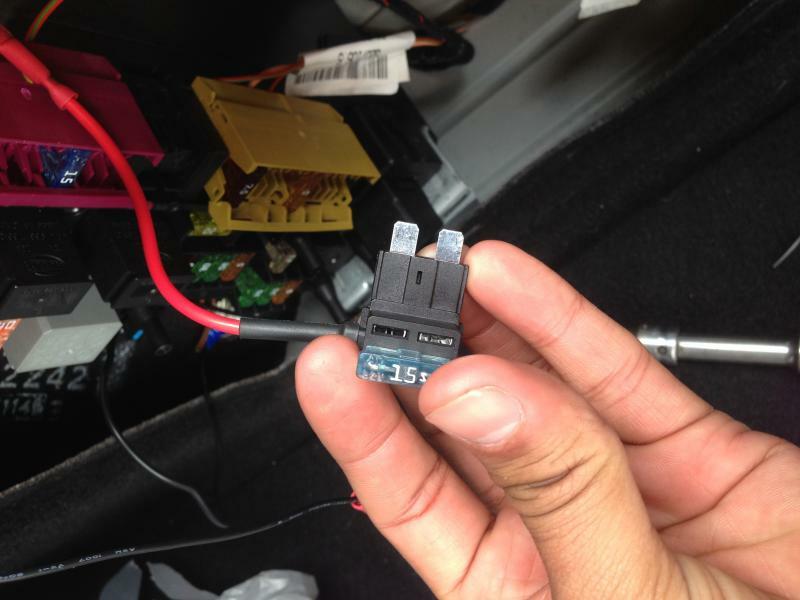 Actually Fakra connector does not fit in the head unit because there is another unit connector immediately next to the one I needed to connect to. I removed the plastic housing, so the Fakra became SMB connector. It fits in perfectly. C300a, isn't that what I have listed as item #2 in my question? I'm planning to buy the CMOS NTSC w204 camera, fakra to rca cable, and an "add a fuse" for the power. Do I need an additional extension cable ? Do I need an additional extension cable ? If you mean to extend overall cable length, then it depends how long your camera cable is. With my camera, I don't need extension cable. One note: If you can find camera signal/noise ratio specs, buy higher S/N camera. My camera has snow flake noise at night. It is not too bad but a little worse than the GLK loaner I had one time. My camera is only $5 plus shipping so total is like $10. Oh yes, it is your #2 cable, Fakra to RCA. Fakra end is too big which touches the adjacent connector before I could plug it in. I removed plastic connector housing so it fit in and it is secure enough. Never had any problem in two and half years. It's been a while so I don't remember everything clearly. I can't find where my very detailed installation note is. Last edited by C300CA; 02-12-2014 at 10:19 AM. Was the cameras rca cable long enough to reach the head unit? And did you use the "add a fuse" to power the camera? 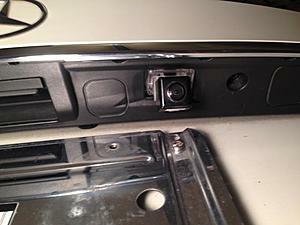 My camera RCA cable ends in the middle of the trunk hinge, under the plastic hinge cover so I don't see the cable. I figured I need xyz length cable to reach the head unit. You can easily find out how long you need. I didn't use the fuse, didn't even think about using, as the camera current consumption is usually very low. However, I think it's good to have it in the case camera gets short which will burn the fuse in the car. I lost camera spec sheet but kind of remember its S/N is 40 dB. Someone here said his is like 44 dB? 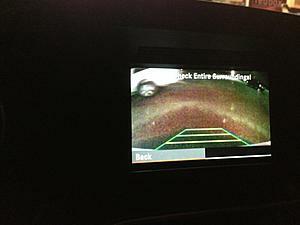 anyway, the GLK loaner camera is not a lot better than mine. I can replace with a better camera anytime, since majority work is the cable routing. Can someone clarify the "B" cable in this image for me. I understand all the rest of the wiring and know that the power to the camera will be coming from "C" using an "add-a-fuse" @ fuse#71. So do I really need to connect the "B" cable to anything? Sorry for all the questions, I just want to avoid adding more electrical mods if i can. Although I don't remember everything now, I do remember in my installation, there is no such "B". and my "A" is a SMB connector after I removed the plastic housing around it. Not sure if it could be just a different model year. 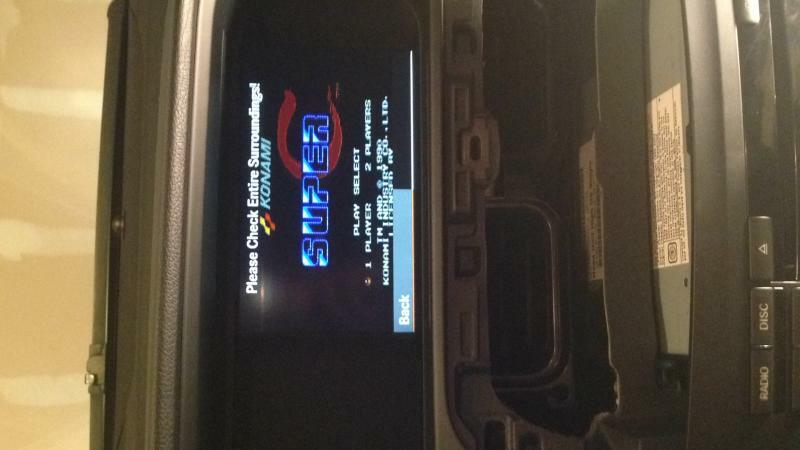 If your head unit is the same as in 2011, you may need to convert "A" to "SMB". Have you taken head unit out and had a look at the connector? Sorry. I should have been more clear. Here is how I understand it. C - Will go into rear fuse box panel #71 or #83 using "add a fuse"
D - Will go into a ground in the rear trunk. As i said earlier... I already changed the engineering menu to SRVC and the head unit already goes to a blank backup screen and seem to be ready to just have the video feed plugged into it. I have a 2012 C250 Sedan with COMAND by the way. Your question was clear enough. 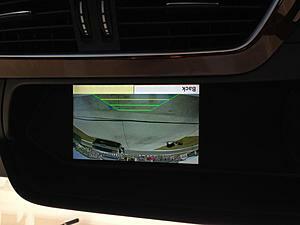 I don't have "B", and I believe Camera knows the car is in Reverse when the shifter is in R, no additional sensing wire/switch is needed. You can leave "B" hanging first to see if camera works the way it should. 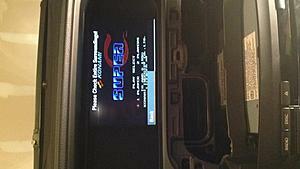 If the aux in glove box works for the camera then you can try that to save lots of time. Something I noticed: C and D are not from camera side but the other side, why? Where can camera receive power? Am I looking in a wrong way? OK, it must be the red RCA cable to provide power, sorry. Great. I'll try it without "B" and see if it works. "B" cable is never mentioned in any other W204 installs or Youtube videos, so that sounds right. I assume since this is a universal camera I bought, other cars may require "B". I'll post an update once I install. Thanks again for all your help. 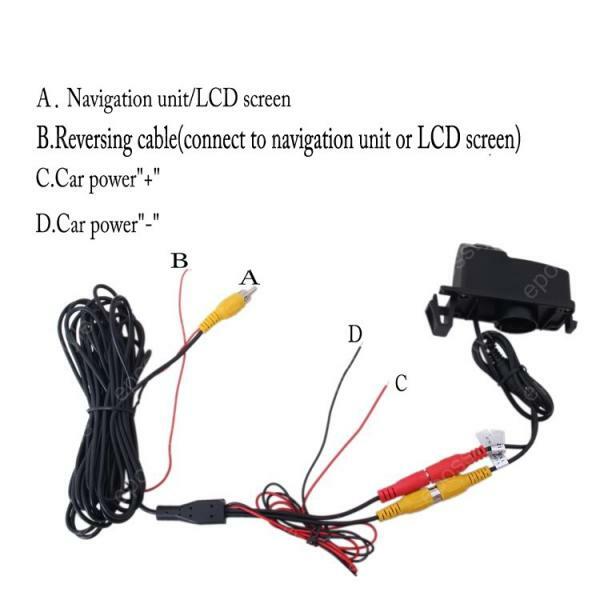 As for the 12V to camera, I tried connecting to backup light which most people found a bad power, just wanted to see if it is bad. It is. It showed quite a few horizontal lines rotating vertically. then I connected to one of the 12V accessary outlet, forgot which one, front or rear. It works perfectly. The camera gives my the right orientation, not an upside down, left-right reversed image the first time I tried it. Only thing if I have to dislike is the S/N ratio at night. During the day, perfect image. I just did my install today. I had several snags, but end result was awesome. Thanks C300A, and everyone else for posting all the instructions. My biggest snag was the "Add-a-fuse". This may be my novice skills on wiring/electrical things... but I wasted about 2 hours of troubleshooting because I didn't realize you had to have a "fuse" inserted in slot #1 (no attached fuse and a fuse in slot #2 will not work) attached to the top of the "add-a-fuse" in order for it to work. After that was figured out my last snag was the shortness of wiring the camera comes with. I had several times where my crimped wires broke because closing the trunk would pull and bust the coupling. Also, since the 2012's have LED's on the license plate lights it couldn't not be "inserted" into this camera housing like the 2008's-2011's (non-LED). So I only have 1 LED Camera License plate light now. I haven't tried it at night yet, but my S/N Ratio says "more than 48dB". I hope it is OK at night. Last edited by lemonstand; 02-22-2014 at 05:37 PM. Very glad to hear yours is working! I am not sure I understand what you said about LED license plate lights. How are they related to camera installation? Factory my car came with 2 LED Lights (not bulbs) that illuminate the License plate. 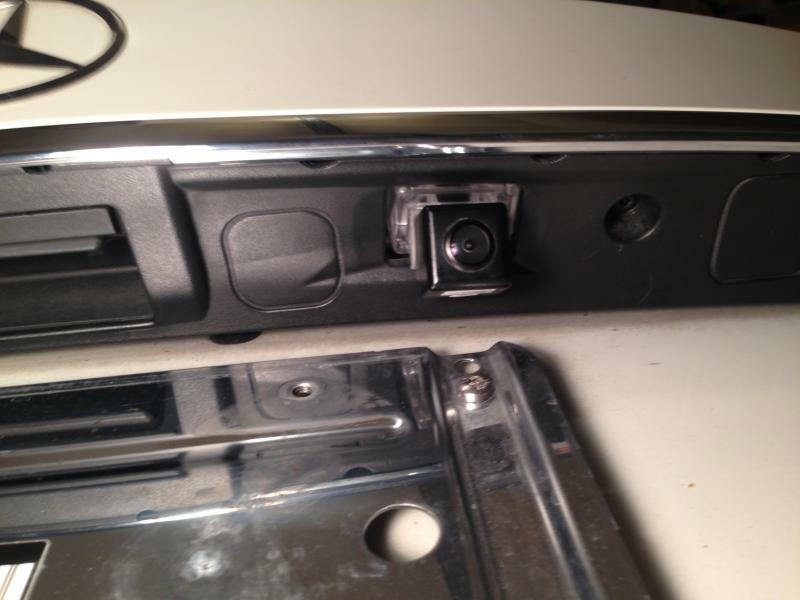 The camera was designed to sit in the housing of one of them and the bulb is supposed to insert into the housing of the camera to remain with 2 lights over the license plate. Since my car doesn't have bulbs rather LED's I can't insert it into the housing so I only have 1 LED light now. No big deal, just an observation. My non-LED license plate lights do not relate to camera. I replaced them with LED bulbs but not quite bright enough. Please let us know how your camera image is at night. Sooner or later I need a better camera. Last edited by C300CA; 02-22-2014 at 08:09 PM. Camera image is decent at night. I had a G37S with a backup camera prior to this, and I would say its as good as that. I like to say I use the same camera model as your, yes, only the problem is LED on the right side can't use because of camera need to install at that hole. Its not a big deal. The different is I didn't use Add-a-fuse. I wire the camera power to rear cigarette outlet instead. Because I don't want to touch rear sam unit. I 've an experience about broken it previously by cutting rear tail light to power the camera. So, I don't dare to touch it again. I was just looking into this mod and came across the camera from Ebay also. Just to be clear, I would need to purchase the camera, FKRA cable, and maybe the add-a-fuse? Did anybody find out a way to still have two LEDs working with the camera installed?